We accept books, DVDs, jigsaw puzzles, records, CDs, and magazines at the Stadium all year round. 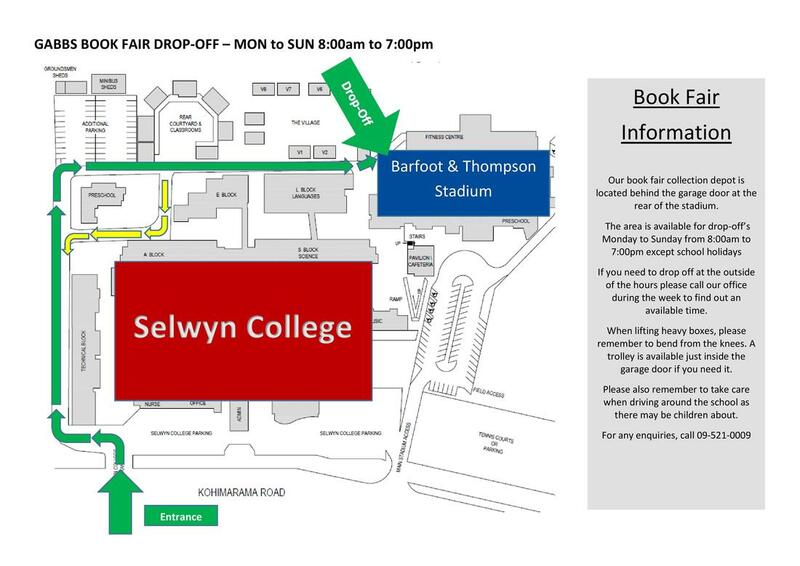 Please see the map below for delivery and drop off information. NO library books, cassettes or video tapes accepted!